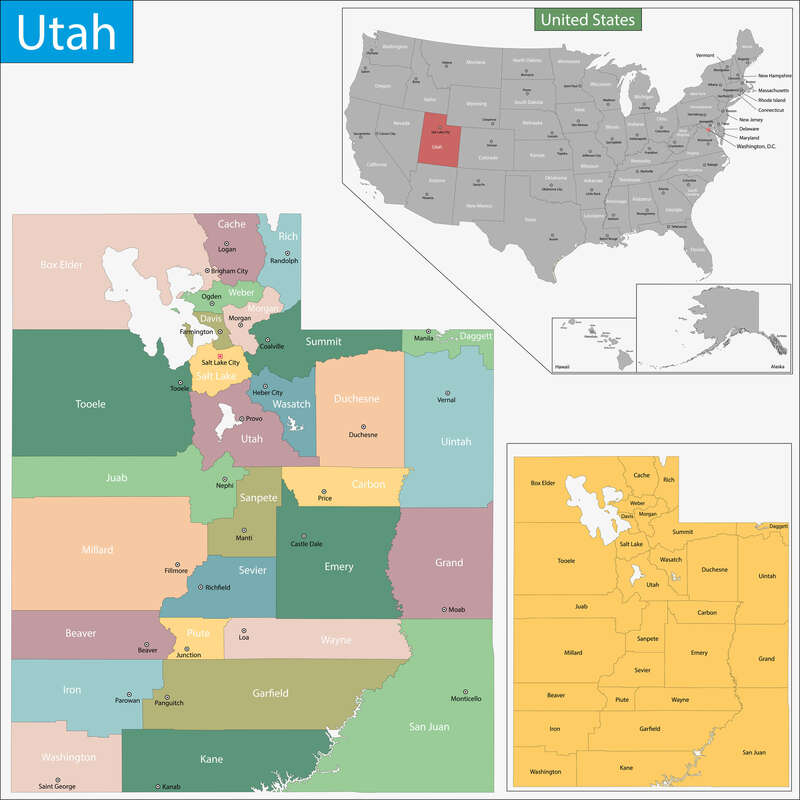 A collection maps of Utah; View a variety maps of Utah physical, political, relief map. Satellite image of Utah, higly detalied maps, blank map of Utah, USA and Earth. And find more Utah’s country, regions, topography, cities, road, rivers, national, directions maps and United States atlas. 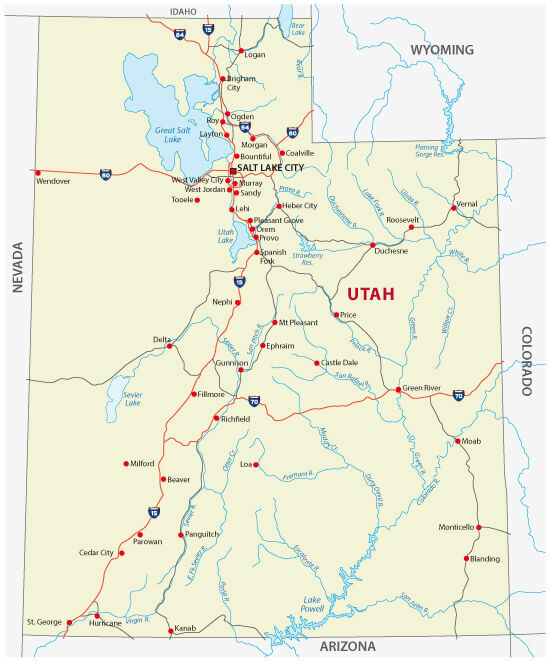 Map of Utah state designed in illustration with the counties and the county seats, United States of America. 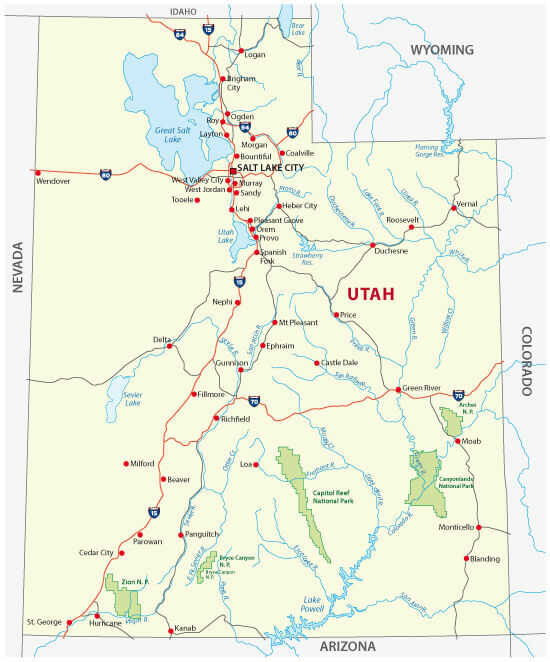 Utah Road Map, US with main cities and interstates. Utah national park Map, USA with major cities and highways. 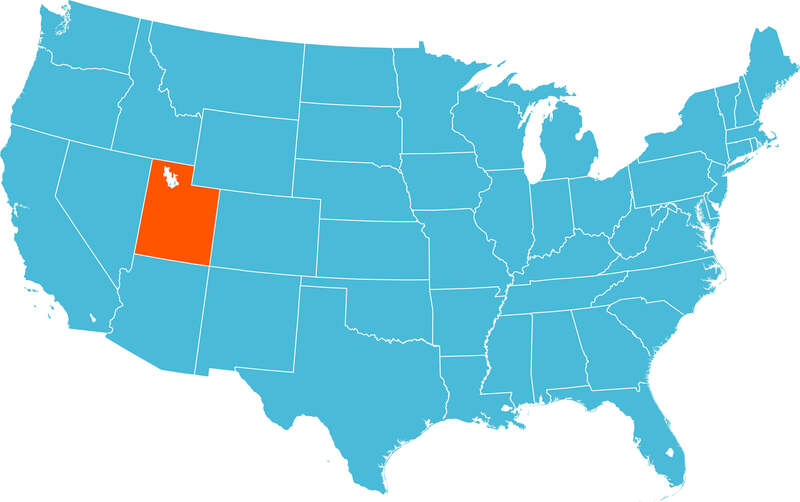 Utah State Map, with US state and borders.